Rob Sanders Speculative Fiction: Want to Play? I love playing games. 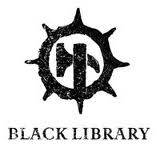 It reminds me that many Black Library readers are Warhammer and Warhammer 40k gamers and computer gamers. 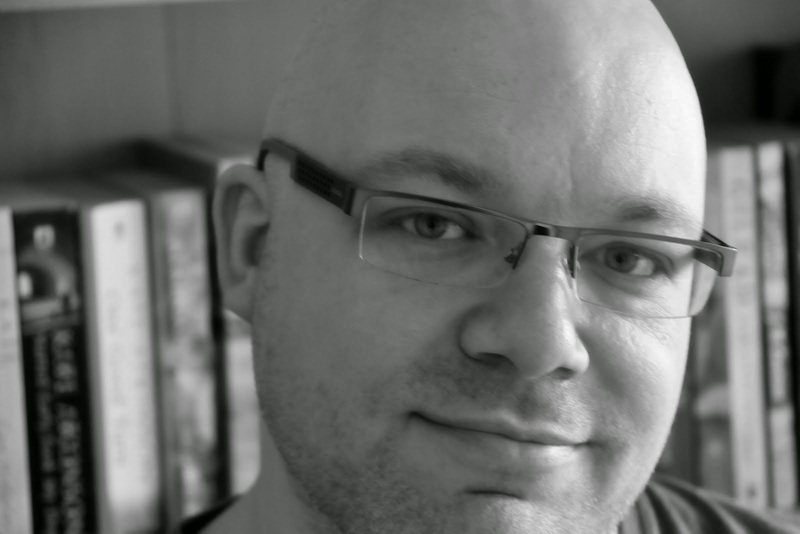 A number of the Black Library authors are also former games developers. Authors in general aren't that different. We like to play with the readers' expectations - guiding them down certain paths - narrative and emotional - and sometimes wrong-footing them on purpose for effect. Stories that involve mystery are especially appropriate to game playing. The trick is to calibrate the complexity of the mystery to the audience. If the mystery is suitably complex and the reader guesses it correctly or hits on how the hero will solve the mystery before the hero actually does, then the reader feels appropriately clever. If they fail to do so, at least the reader is left with the feeling that the author put a decent amount of work into constructing the mystery and therefore the fiction was worth the time or the price of its purchase. Quiz shows and puzzles work in a similar way. An illustration: ten Alpha Legionnaires from my my Horus Heresy novella The Serpent Beneath are hiding in plain view in the wordsearch below. Can you locate all ten of them? 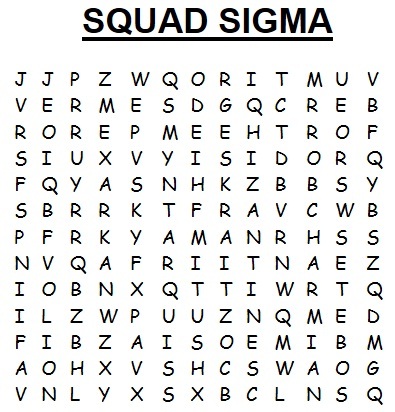 Also, hidden in the puzzle is a secret message. Can you find it? got all of them, Braxus being the hardest to find (X in his name helped a lot, though). but FOR THE EMPEROR? are You sure? well, Omegon maybe, but the rest? Dimitri - Spot on, Boss!